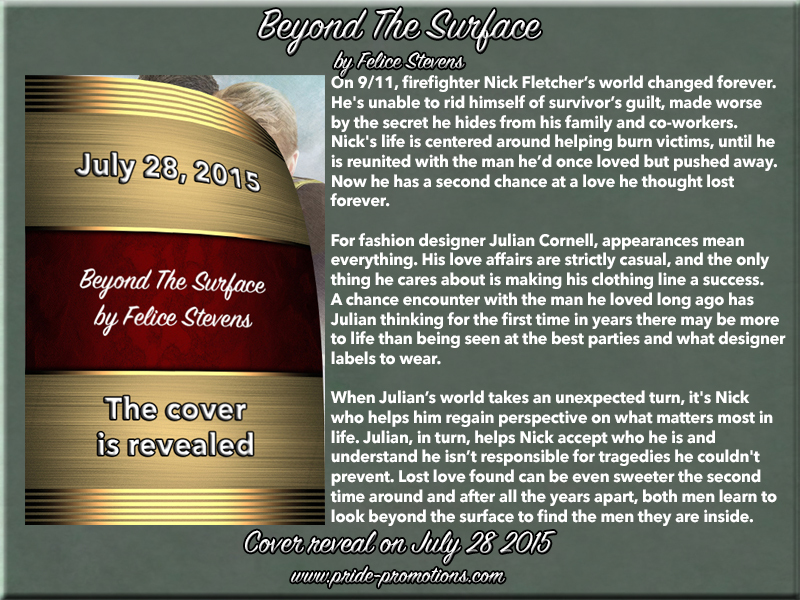 Cover Reveal: Beyond the Surface by Felice Stevens! 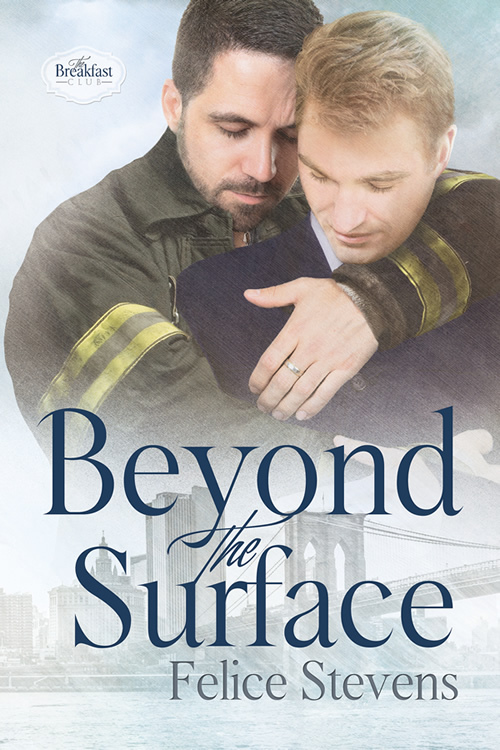 This entry was posted in Uncategorized and tagged cover reveal, MM Romance, Pride Promotions by Charley Descoteaux. Bookmark the permalink.